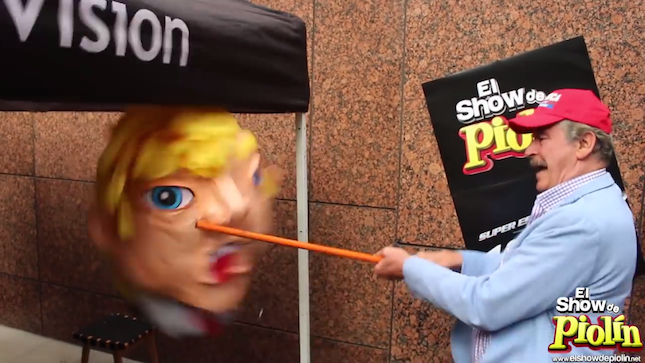 Former president Vicente Fox takes a bat to a Trump-shaped piñata in September. Though US president Donald Trump officially took office just six days ago, his willingness to push his key campaign proposal of building a border wall along the southern border of the United States has already touched off a diplomatic crisis with Mexican officials. After Trump enacted an executive order (of somewhat dubious legality) instructing the federal government to start construction on the wall, Mexico’s president Enrique Peña Nieto cancelled a planned trip to meet Trump in Washington today. Though Peña Nieto welcomed Trump on a surprise campaign visit to Mexico City last summer, backing down from confronting someone who was then just the Republican Party presidential nominee, Wednesday’s executive order and the White House’s insistence that Mexico will pay for the wall led Peña Nieto to push back in a video message late Wednesday night. Trump responded with his own Twitter rant on Thursday, essentially daring Peña Nieto to cancel the meeting, during which the two presidents planned to discuss cooperation on security and renegotiation of the North American Free Trade Agreement. 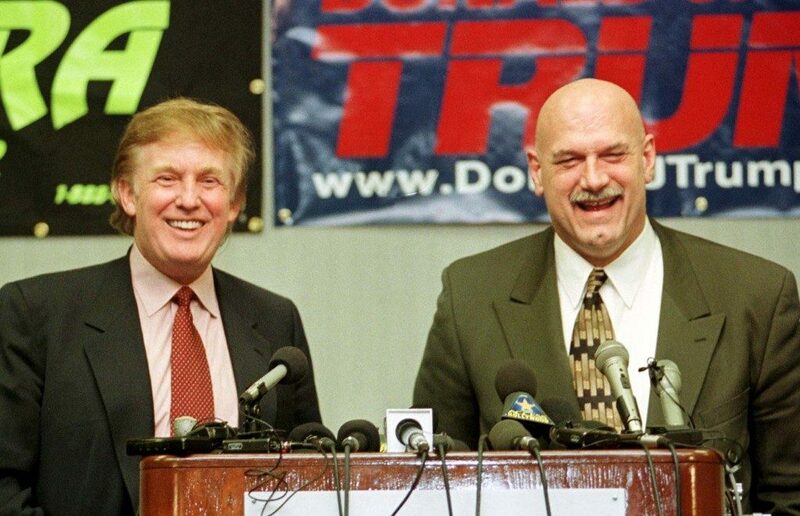 No one, however, has been more outspoken against Trump than Fox, who served as president between 2000 and 2006 and who has railed against Trump’s proposed border wall, routinely in profane terms. In September, Fox gleefully took a bat to a Trump-shaped piñata and, upon completion, noted that Trump was just was empty-brained as the empty piñata. 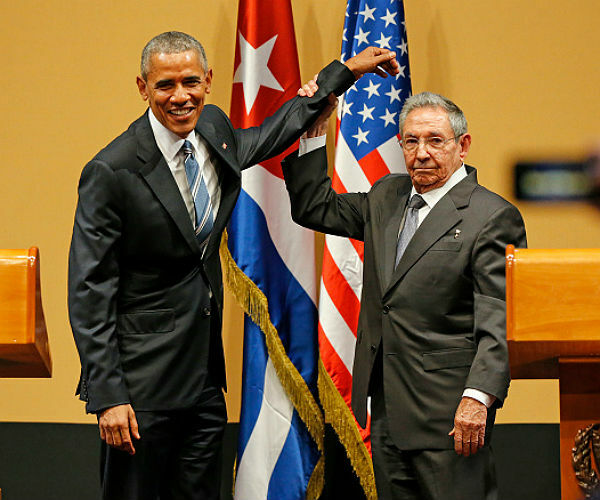 Fox is a former president who knows a little something about political revolutions. Keeping a promise from his 2016 campaign, US president Donald Trump formally pulled the United States out of the Trans-Pacific Partnership today, a 12-nation trade and investment agreement in the works for nearly a decade. 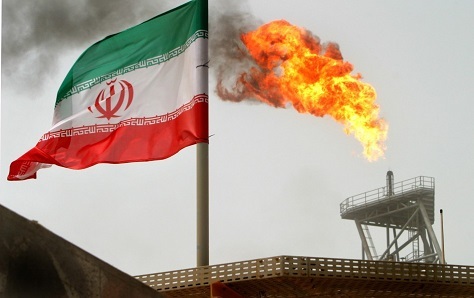 Though the move will win plaudits from both the populist right and the anti-trade left (including Vermont senator Bernie Sanders, the former Democratic presidential candidate) Trump’s move is the first major unforced foreign policy error of the Trump administration. 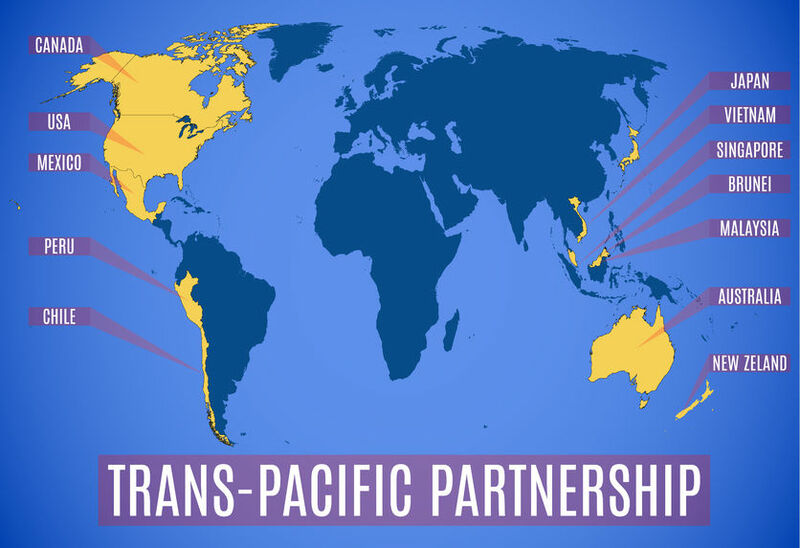 TPP opposition brings together an ascendant protectionist coalition that includes many of Trump’s populist supporters, but also many rust-belt and leftist Democrats and many organized labor officials. In junking the US role in the TPP, a death knell for the trade accord, Trump has now cleared the way for the People’s Republic of China to set the baseline for trade rules across the Asia-Pacific region, negating hopes from the previous Obama administration to ‘pivot’ the country’s strategic and economic orientation toward the fast-growing region and backtracking on a decades-long bipartisan consensus that the United States takes an open and, indeed, leading approach to the ideal of free trade. RELATED: One reason for Americans to support TPP? 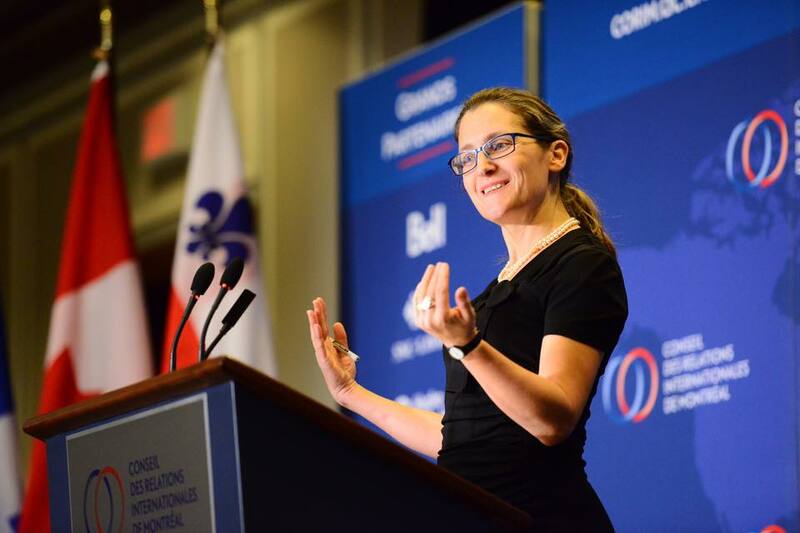 Though the general terms of global trade will continue to be governed by the World Trade Organization, regional trade deals allow for countries to deepen trade ties in ways that go beyond the standard WTO rules and to develop strategic alliances. The TPP is horrible deal. It’s a deal that was designed for China to come in, as they always do, through the back door and totally take advantage of everyone. But China was never a signatory to the TPP and, indeed, was never party to the 12-country talks that also included stalwart US allies like Australia, New Zealand, Canada and Japan. The US national interest in negotiating and signing an agreement like the TPP would have been to create a trade paradigm in the region that seeks to help US interests in contrast to Chinese interests and, of course, to draw both traditional allies and new allies closer to the United States economically and strategically. If anything, the TPP provided a framework to protect the United States from Chinese competition. To the extent that American manufacturing jobs have suffered as a result of international trade, and from trade with China, in particular, it has come from the decision in 2000 by a Republican Congress and Democratic president Bill Clinton to grant permanent normal trade relations to China (which had previously been subject to an annual congressional vote) and in 2001 to admit China to the WTO, lessening the ability of the United States to deploy protective tariffs against China. There are a lot of reasons to doubt US president-elect Donald Trump’s incoming national security and foreign affairs team. But his choice of Iowa governor Terry Branstad as the next US ambassador to China isn’t among them. Branstad, it’s true, doesn’t speak Mandarin like former Utah governor Jon Huntsman, rumored to be under consideration for Trump’s State department. Nor is he an American of Chinese descent like former Washington governor Gary Locke. Both Huntsman and Locke served as ambassadors to China in the Obama administration. 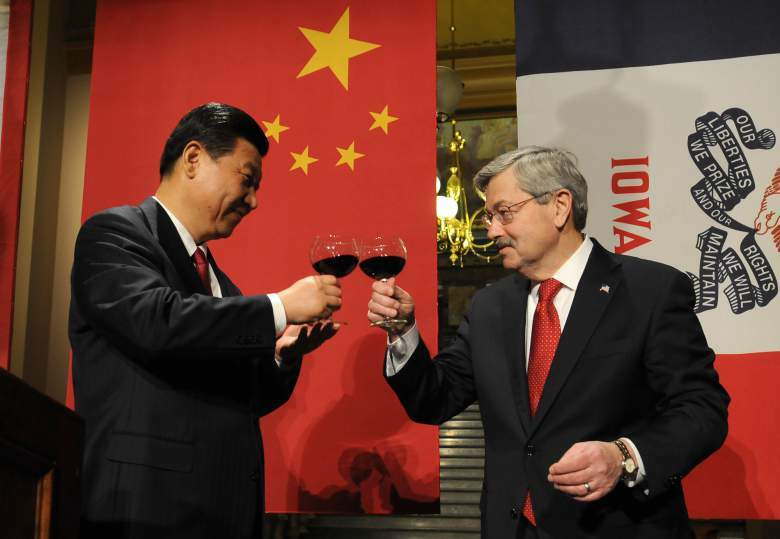 Branstad has been elected to six terms as Iowa’s governor (for the first time in 1982 and most recently in 2014), and he has increasingly seen the effects of closer trade with China from the vantage point of a state that, after California, produces more agricultural output than anywhere else in the United States. After a four-day delay between Gabon’s election and the announcement of results — an interval that saw an increased military presence in the capital city of Libreville and across the country, and that brought an Internet blackout that blocked access to Facebook and other social media outlets — protestors set the national assembly ablaze Wednesday and an opposition headquarters has been bombed in what could become a sustained stalemate between president Ali Bongo Ondimba and challenger Jean Ping over Gabon’s next government. 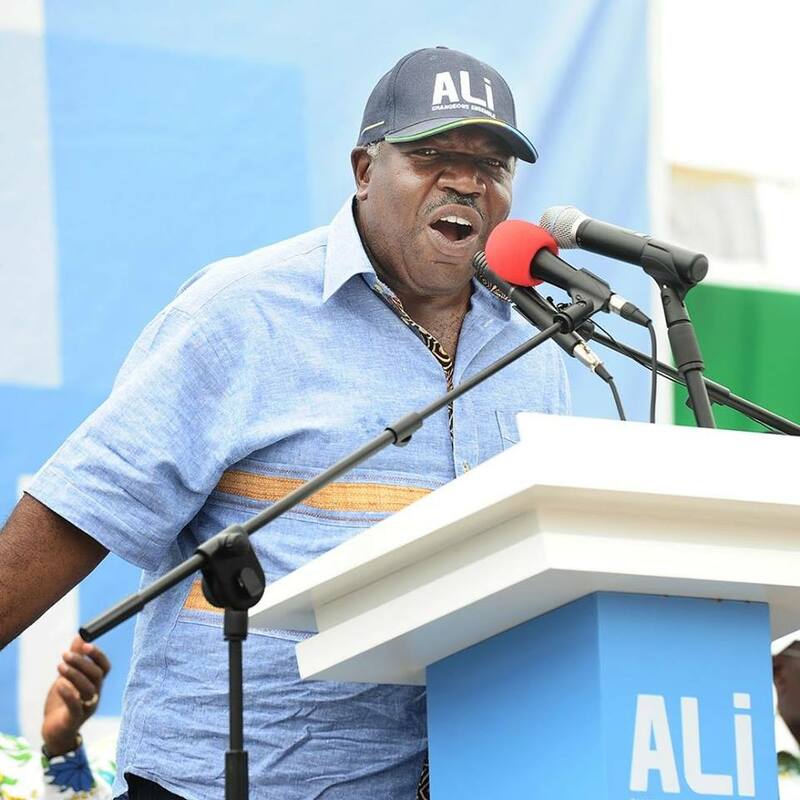 When the results were finally announced amid the tense post-election climate, Ali Bongo had won reelection to a fresh seven-year term, albeit by a narrow margin. That would sustain the governing Parti Démocratique Gabonais (PDG, Gabonese Democratic Party) in power through 2023 — incidentally, far longer than the PDG governed as the only party in a one-party state. Gabon, a country of nearly 2 million people, is rare in that its nGDP per capita of nearly $8,300 (per the World Bank’s 2015 estimate) is far higher than most of sub-Saharan Africa, thanks to its oil wealth. That’s given the Bongo family, since the first decade of Gabon’s post-independence history, the resources to run the central African country, nudged on the western coastline south of Cameroon, as a family fiefdom. Up to a third of the country, nevertheless, lives in poverty as a result of the unequal distribution of oil profits. Ali Bongo was first elected in 2009, following the 46-year rule of his father, Omar Bongo, who had governed the oil-rich central African country since shortly after it won independence from France. His challenger, Ping, is a 73-year-old veteran of Gabon’s government who served as Omar Bongo’s foreign affairs minister from 1999 to 2008, president of the UN general assembly from 2004 to 2005 and who chaired the Commission of the African Union (the African Union’s executive and administrative arm) from 2008 to 2012. Ping’s father, Cheng Zhiping, was a Chinese businessman who emigrated from Wenzhou to France, where he worked for a time in a bicycle factory, and finally to Gabon, where he married and raised his family. After leaving the African Union in 2012, he turned both to the private sector and to Gabonese politics, resigning in 2014 from the ruling party and making plans to run for this year’s election. But Ping was once even married to Omar Bongo’s daughter Pascaline and had two children with her. 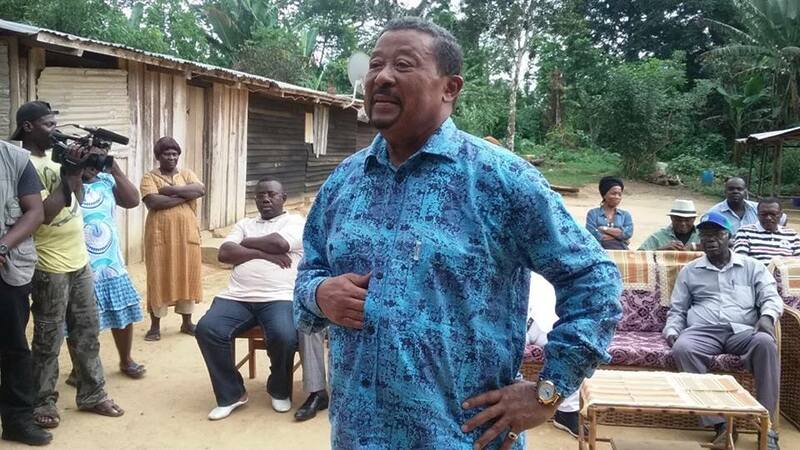 Until two years ago, he would have represented exactly the kind of status quo that many Gabonese voters want to change. 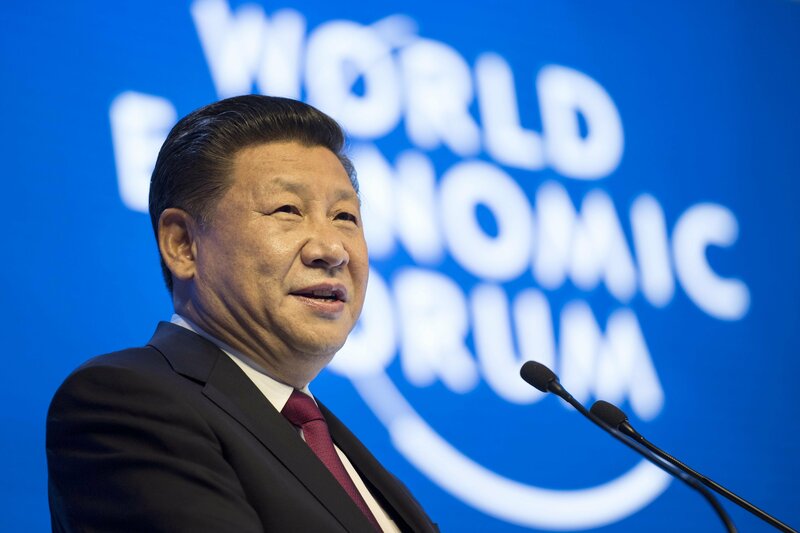 Though Ping has strong ties to China and is internationally well known, it’s not clear that his top priorities would be reducing corruption or political and government reform. Historically Gabon has been a classic kleptocracy, and Omar Bongo ruled the country as his personal fiefdom and one of the most enthusiastic proponents of Françafrique, which normalized often shady connections between French and colonial political, financial and other vectors. French oil companies would extract Gabon’s post-independence oil wealth, and Elf Aquitaine, the former French state oil company, would some of Gabon’s oil proceeds to a special personal slush fund for Omar Bongo and the Bongo family. While Bongo introduced multiparty elections in 1990, the benefits of incumbency (and an array of tricks to deny opposition candidates funding, to refuse equal access to media and other state resources and to deploy tribute to voters during election campaign) kept the Bongo family easily in power, even after Omar Bongo’s death in 1990. Three factors made the August 28 presidential election in Gabon surprisingly close — and will continue to shape what could be days, months or even years of political uncertainty. First, Ali Bongo’s hold on power is far weaker than his father’s ever was, though he served as a longtime figure in his father’s regime. Though he managed to win election after Omar Bongo’s death in 2009, it was after a closely fought contest against several officials who had also figured prominently in previous Gabonese governments. In the current campaign, Ali Bongo’s opponents claimed that he wasn’t even Gabonese — instead, a war refugee from Nigeria clandestinely adopted by Omar Bongo. The president’s supporters have dismissed it as akin to the ‘birther’ movement that inaccurately claimed US president Barack Obama was secretly born in Kenya (and not in Hawaii). Moreover, voters in 2016 may have grown weary of the Bongo family, more willing to take a chance on limited change in the form of a Ping-led government. Second, 81% of Gabon’s export wealth — and 43% of the country’s GDP and 46% of government revenue — derives from oil. Needless to say, the past two years have been economically difficult for Gabon as global oil prices remain depressed. It hasn’t helped that China, one of Gabon’s chief trading partners, is suffering an economic slowdown and, accordingly, there’s far less demand for Gabon’s oil as well as its iron ore deposits. Ping, throughout the campaign, has attacked Ali Bongo’s efforts to diversify the Gabonese economy as widely inadequate. The problem goes even deeper for Gabon, though, because it reached peak extraction in 1997 and its oil production has steadily declined since. Gabon in 2014 was producing just 240,000 barrels of oil a day, making it the world’s 37th most oil-productive country. In a decade or two, Gabon’s oil wealth might be extinguished completely, leaving the country struggling to maintain its current level of development. Finally, several rivals in the final days of the campaign, including former Bongo prime minister Casimir Oyé Mba and former National Assembly president Guy Nzouba Ndama, dropped out of the presidential race in a coalition designed to unite the anti-Bongo movement behind Ping’s candidacy. Under Gabon’s election rules, the candidate with the most voters wins — period. 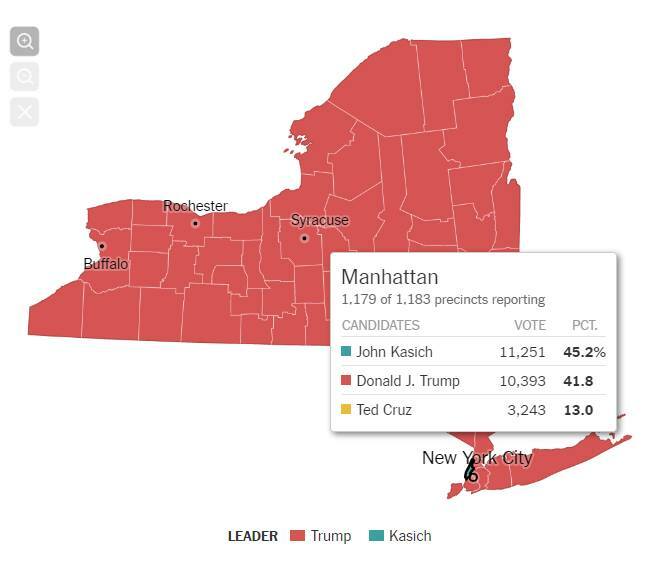 There’s no second-round runoff or the requirement that a candidate win a 50%-plus absolute majority. That gave Ping and the opposition a real chance of overtaking Ali Bongo. Together, those reasons explain why Ping and his supporters remains so skeptical about the results, announced after several days of delay and after an ominous military mobilization that’s now in danger of tilting into widespread violence. It shouldn’t have been a surprise to Ping’s camp that the government announced a narrow victory for Ali Bongo. 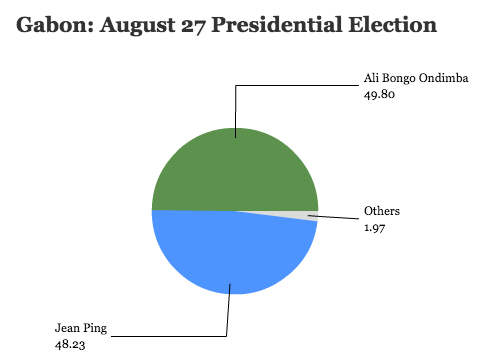 Nevertheless, it shouldn’t have been a surprise to Ali Bongo’s supporters that Ping would placidly concede defeat. European Union observers said that the vote count ‘lacked transparency.’ But there’s ample evidence that the narrow margin of victory (of around just 5,500 votes) might be explained in full by possible fraud in Haut-Ogooué, the eastern-most of Gabon’s nine provinces, much of it bordering the Republic of the Congo (Brazzaville) and, most notably of all, Ali Bongo’s home province. There, mysteriously, 99% of the electorate turned out (compared to a national turnout rate of around 59.5%) and supported Ali Bongo with 99.5% of the vote. The discrepancy makes it almost certain that Ali Bongo would have fallen short of victory in a legitimate election. That leaves Gabon in a political state of emergency, because Ping and the Gabonese opposition seem unlikely to back down in the face of obvious electoral fraud. The question now is whether Ali Bongo is willing to deploy real force, however, in a bid to hold power at all costs. Though the idea of Gabonese democracy has made some gains since 1990, a prolonged conflict between Bongo and Ping supporters could easily erase those gains. Unlike countries like Ghana, South Africa, Senegal, Kenya and even Nigeria, Gabon’s central African neighbors have all been loathe to adopt truly competitive democracy. In neighboring Congo-Brazzaville, president Denis Sassou Nguesso, president since 1979 (excepting one term between 1992 and 1997) easily won reelection with over 60% of the vote in March after revising the country’s constitution to remove a two-term limit. Few observers have much faith in the elections scheduled for November 27 in central Africa’s largest state, the Democratic Republic of the Congo, where Joseph Kabila is defying term limits to run for reelection and where leading opposition figure Moise Katumbi has already been sentenced to jail. It’s hard not to think of Rodrigo Duterte as the Donald Trump of the Philippines. But in truth, he’s more like Joseph Arpaio — a conservative, tough-on-crime kind of guy willing to do whatever it takes to clean up his city, human rights or the justice system be damned. 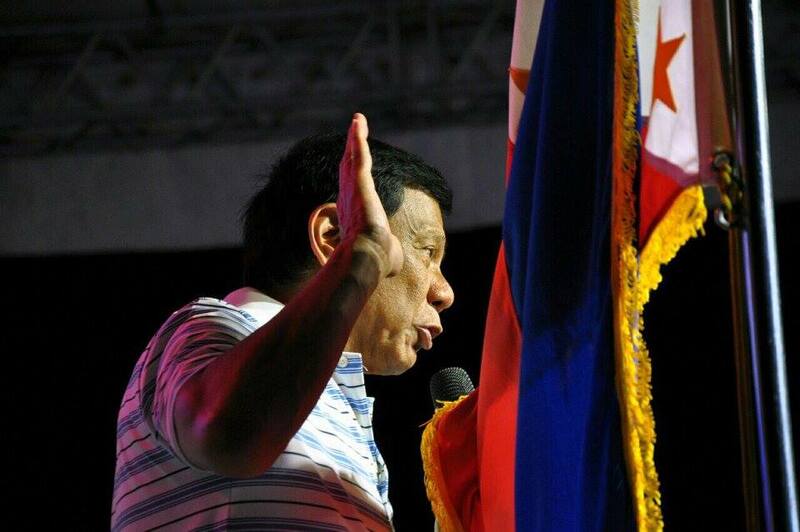 At age 71, ‘Rody’ Duterte, who has served for a total of 22 years as mayor of Davao City, has vaulted to a lead in the polls to become the leading presidential choice among voters in the Philippines when they go to the polls on May 9. It’s an election in which Philippines might turn from liberalism to illiberalism not only by electing a Duterte presidency, but also by supporting the restoration of the Marcos family — the son of Ferdinand Marcos, the country’s autocratic ruler from 1965 to 1986, is running for the vice presidency as well. 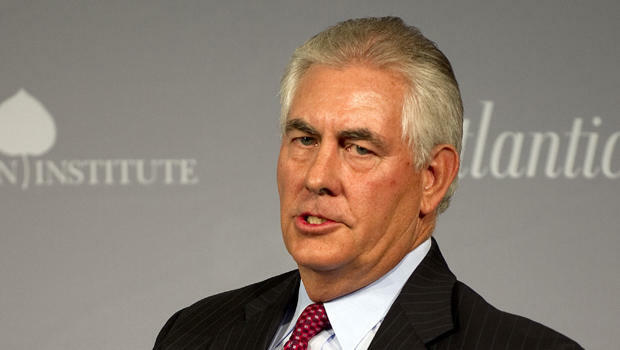 For the United States, the Philippines figures heavily in the growing US strategic and military interest in the Pacific Rim, and the outgoing Obama administration hopes that, in particular, the Trans-Pacific Partnership (TPP) will draw the Philippines closer to the United States and further, economically speaking, from China. Today, officials in the administrations of both outgoing US president Barack Obama and outgoing Philippine president Benigno ‘NoyNoy’ Aquino III view the growing cooperation as mutually beneficial. In no uncertain terms, a Duterte victory next Monday in the presidential election would make US-Philippine relations much more difficult. It’s not a small matter. The Philippines is the world’s 12th-most populous country, with 103 million people and growing. Davao City, the fourth largest in the country, lies in the far tropical south, and Duterte has presided over its transformation from a hub for communist and left-wing radicals to a case study in law and order. In a country where everyone seems to be worried most about corruption and crime, Duterte and reports of how he’s tamed Davao City over 20 years in power have captured the national zeitgeist. Elected to national office just once (18 years ago) throughout his decades-long career, Duterte can also style himself as an outsider, relatively speaking. Like most politicians in the Philippines, Duterte comes from an influential family — his father was an attorney and a former governor of what used to be Dávao province. But that’s where the similarity to most Philippine politicians ends. Earlier this month, voters in five countries across Africa went to the polls in what some global news outlets called ‘Super Sunday’ across the continent. In the Republic of the Congo, known as ‘Congo-Brazzaville,’ because it lies to the west of the far larger Democratic Republic of the Congo to its east, Denis Sassou Nguesso easily won reelection — he’s held power since 1979, barring a short-lived hiatus from 1992 to 1997, after his ousting in a presidential election. In Niger, a country of over 17 million in west Africa, Mahamadou Issoufou easily won reelection after first taking power in 2011. The opposition had boycotted the vote. Ali Mohamed Shein easily won reelection as the president of Zanzibar (an autonomous region of Tanzania) after the opposition boycotted a re-run of a flawed election last October. But in Benin, a sliver of a country nudged between Togo and Nigeria on the west African coast, voters selected someone who might be considered ‘Trumpian’ in his own right — a business tycoon who dominates the country’s most important industry, cotton production, who drives around in imported Jaguars and Porsches and wears designer clothes, a tycoon whose wealth comes in ample part from connections to the right people, a ‘bad boy’ who swept to power with no real government experience. 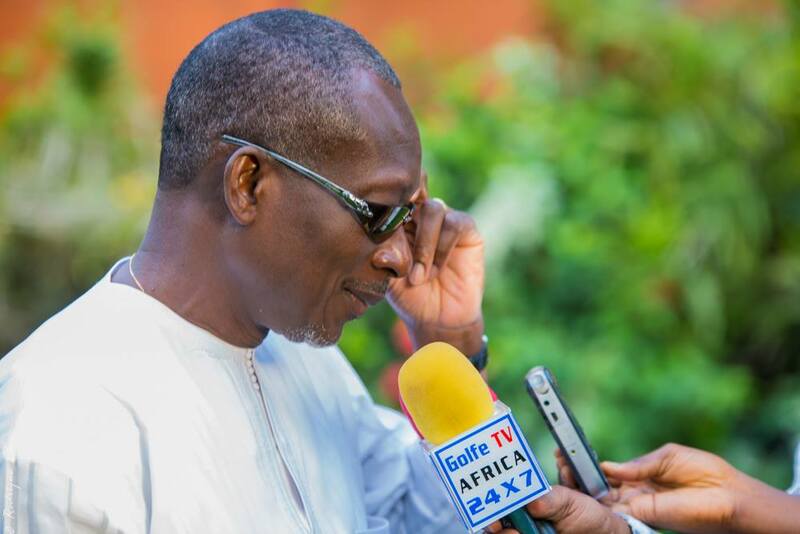 Patrice Talon, that Beninese businessman, easily won the presidency in a March 20 runoff with 65.37% of the vote to just 34.63% for former prime minister Lionel Zinsou. In the first round on March 8, Zinsou led with 28.44% to just 24.80% for Talon. It’s not just voters in Spain, Ireland and Greece who are weary of austerity economics. Voters in Jamaica last month narrowly ejected their prime minister, Portia Simpson-Miller, giving opposition leader Andrew Holness and the nominally center-right Jamaica Labour Party a razor-thin 32-31 majority in the House of Representatives. Though Jamaican politics has been famous since the 1970s for its polarization, Holness will govern with the narrowest margin in the House since 1949. What he does with his mandate could matter not only for Jamaica, but the entire Caribbean. Simpson-Miller, who took power in 2012 and secured yet another IMF bailout in 2013 for the debt-plagued island, marked some success in bringing the country’s debt-to-GDP ratio down from 140% to around 125%. For now, Holness is working with IMF officials, but he won election after pledging to spend more revenues on health care, education and stimulating the economy, part of a generous and populist 10-point plan that will be difficult for him to enact under current fiscal restraints. Holness will find himself in a trap all too common in the 21st century Caribbean, where manufacturing, tourism and, in some cases, modest oil production, have not been sufficient to boost economies and incomes. Without higher GDP growth, Holness will face two difficult options. If his government spends too much, he’ll unwind the careful work of his predecessor and send Jamaican debt levels spiraling upwards again. If Holness spends too little, he will alienate the electorate that gave him a majority and that, like Americans and Europeans, are weary of roller-coaster economic uncertainty and a widening inequality gap. It’s a story that is increasingly familiar across the region and, today, it’s not just Jamaica that is falling into the debt trap. Barbados and Grenada have both marked 60% increases in their debt/GDP ratios in the last 15 years, and the Bahamas, Bermuda and other countries, not typically associated with imprudence, are also struggling with rising debt. Islands like Martinique and Guadeloupe thrive as fossils of France’s colonial empire, thriving due to hefty subsidies from Paris. Trinidad and Tobago, only recently flush with the promise of offshore oil drilling, has watched its expectations plummet with global oil prices. Puerto Rico, a commonwealth of the United States, endures a grinding debt default amid prolonged economic misery with little hope that legislative action can fix its economy. Despite years of advanced warning, neither Democrats nor Republicans have the inclination or ability to provide relief from Capitol Hill. Taken together, the spiraling debt and economic stagnation of the Caribbean represents an overlooked security challenge in the years ahead that China, Russia or even the Middle East might exploit. 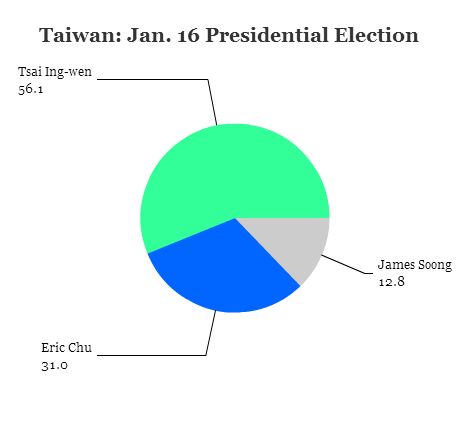 It’s not an exaggeration to say that the last time Taiwan’s pro-independence party won the presidency, it was something of a disaster. Sixteen years ago, opposition leader Chen Shui-bian (陳水扁) ousted the ruling Kuomintang (KMT, 中國國民黨), the first time since the Republic of China (ROC) separated from the mainland in 1949. Chen’s election came not long after Taiwan’s transition in the 1990s from one-party rule under the Kuomintang to emerging democracy. From day one, Chen faced a recalcitrant and wounded Kuomintang determined to throw roadblocks in the new government’s path. If Chen’s Democratic Progressive Party (DPP, 民主進步黨) knew little about governing, the Kuomintang knew even less about serving as the loyal opposition. Most of all, the Kuomintang still controlled Taiwan’s legislature, giving it the tools to frustrate Chen’s agenda. Taiwan ultimately survived its first real test of democratic transition (and, perhaps most importantly, without causing hostilities with mainland China), but not without a few bruises. Chen’s eight years in office weren’t without victories. Taiwan formally joined the World Trade Organization in 2002 and Chen’s administration handled the 2003 SARS epidemic adroitly. But Chen’s reelection campaign featured an assassination attempt (that the opposition claims was faked) and legal wrangling over the result in court after the election. Chen’s second term ended in a blaze of corruption charges, and he and his wife were convicted on bribery charges in 2009. Chen was released on medical parole only last January. 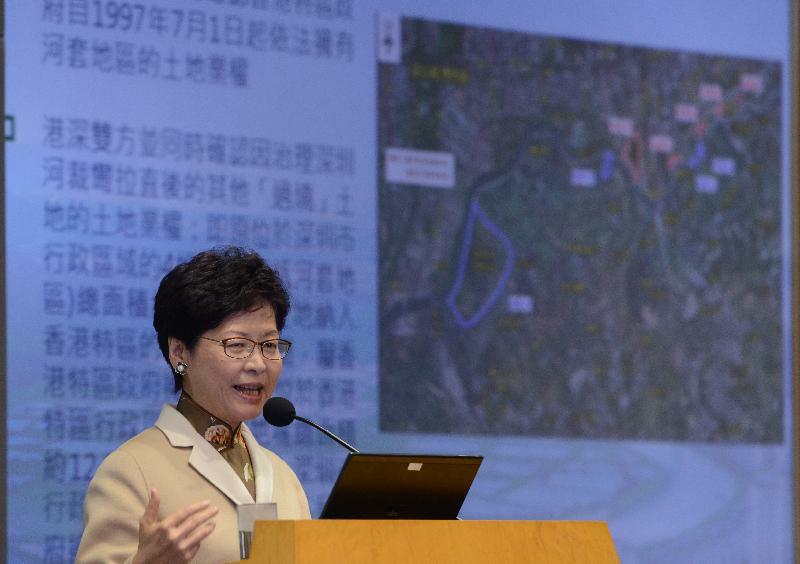 The DPP retreated to the opposition after the 2008 elections under the leadership of a soft-spoken policymaker, Tsai Ing-wen (蔡英文), who previously headed the Mainland Affairs Council in Chen’s first term from 2000 to 2004. A graduate of Cornell University and the London School of Economics, Tsai came to politics after a career as a law professor. 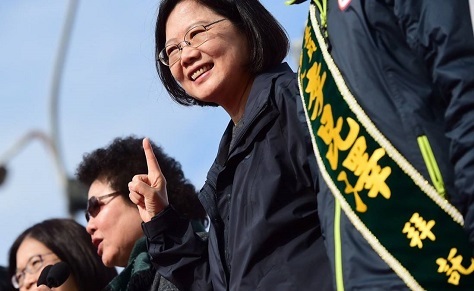 Despite losing the 2012 presidential election, Tsai stayed on as the DPP’s leader, and she continued to rebrand the party in the post-Chen era, efforts that have now clearly paid off. Channeling a wave of popular discontent with the Kuomintang’s growing efforts to tie Taiwan closer to mainland China, Tsai won a landslide victory today in Taiwan’s presidential election, as expected, giving the DPP a second chance to govern the country. 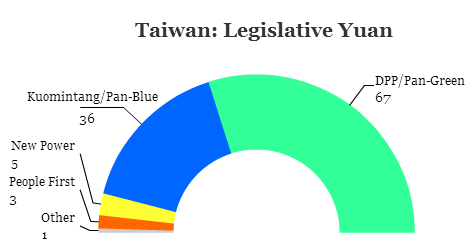 What’s more, the DPP (along with its allies in the ‘Pan-Green coalition’) for the first time in Taiwan’s history will control of the Legislative Yuan (立法院), giving Tsai an unfettered chance for political success. From a global perspective, the DPP’s victory today, long expected, is important because it could create tensions with mainland China, where leaders have been ‘warning’ Tsai for months not to take a stridently anti-mainland tone to Cross-Strait relations, and state media reports on the Taiwanese election have ranged from patronizing to misogynist to downright insulting. The DPP, in theoretical terms, still favors a formal declaration of independence from the mainland People’s Republic of China (PRC). But even the more fiercely nationalist ‘deep green’ Chen never attempted a universal declaration during his administration, and no one expects Tsai, who is generally seen as a highly pragmatic and ‘light green’ leader, to do so. 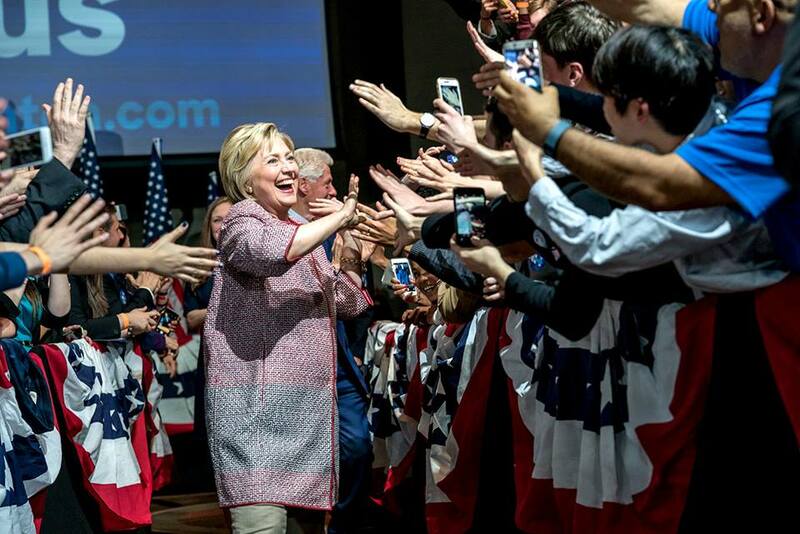 In her victory speech, she emphasized that she will seek to maintain the status quo with Beijing, just as she has worked throughout the campaign to reassure both Beijing and Taiwan’s allies in Washington and elsewhere. But more radical members of her party, newly empowered with a legislative majority, could try to push Tsai into a more confrontational relationship with the PRC. Tsai faces in PRC president Xi Jinping (习近平) a strong-willed adversary expected to hold office through 2022. 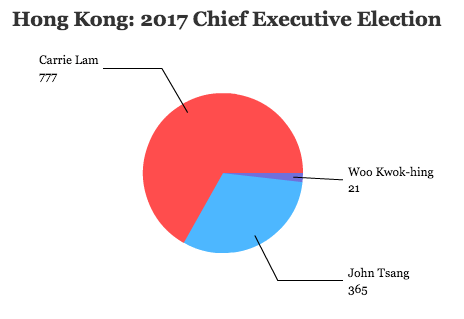 Xi has consolidated more power than any mainland leader in decades, and he has consistently disregarded political reforms, instead cracking down on Internet censorship and undermining long-promised free elections in Hong Kong next year. Home rule advocates will be watching the dynamic between Taipei and Beijing more closely than anyone. Practically, however, fresh tumbles in the Chinese stock markets and a looming sense of broader economic trouble in the wider PRC economy mean that Tsai will spend far more time worrying about Taiwan’s economy than about Cross-Strait strategy. Last week, PRC premier Li Keqiang admitted that the government’s ‘bazooka’ strategy of ever more government stimulus wasn’t working to turn around the fundamental problems with the mainland economy. Taiwan still has one of the world’s most impressive economies, but it’s linked more closely than ever to the mainland Chinese economy. Fully 27% of Taiwanese exports now go to mainland China and another 13% go to Hong Kong. But GDP growth slowed to just 1% in 2015, and Taiwan risks entering a recession this year if the wider Chinese economy collapses.